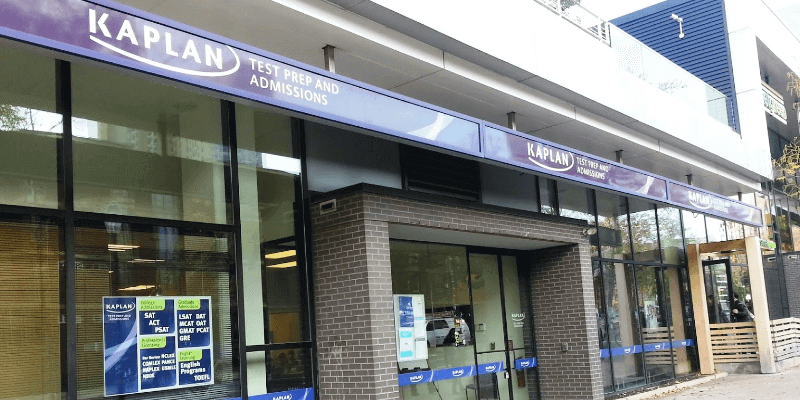 Kaplan offers LSAT prep courses in University City, near Temple, and downtown Philly. They are the largest LSAT preparation and law school admissions counseling company. Offering Philadelphia LSAT classes for over 35 years, sending more students to law schools like UPenn, Temple, and Villanova than any other program. Kaplan LSAT software gives you customized recommendations based on your needs. It adapts to your strengths and weaknesses. With a good LSAT score, you can get into a top school like UPenn or Villanova and rise to the top in a competitive job market. Take an LSAT classroom course in Philadelphia, PA.
Find an LSAT Tutor either in Philadelphia or online. 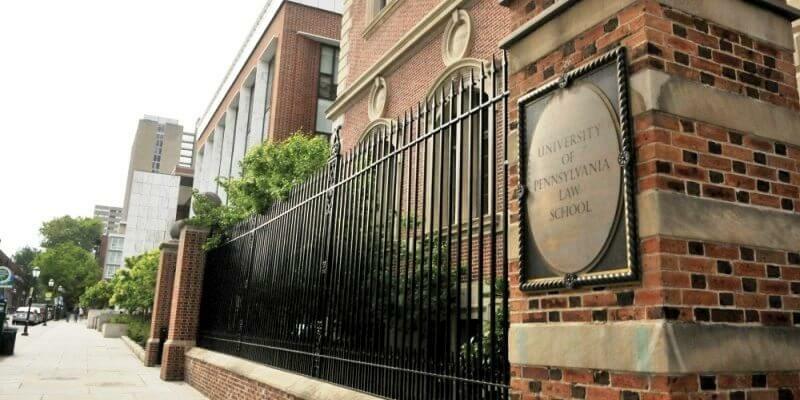 Penn Law School has an average LSAT score of 169 (95.9 percentile). Ranked seventh overall by U.S. News & World Report. The admissions rate is 18.8%, making it a highly-competitive school. The 1L drop out rate is very low at just 0.7%. The average GPA is 3.74. 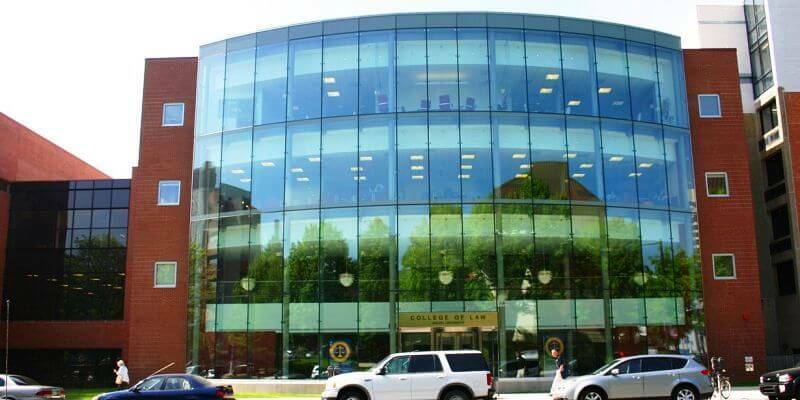 Drexel Law School has an average LSAT score of 155. The average GPA is 3.31.